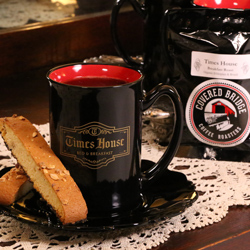 At the Times House, we’ll do everything we can to make your stay one you will long remember. Our specials, packages and reservation add-ons are available to make your getaway even more delightful. Make sure to check back often as our packages and specials may change. Looking for a gift to delight that special someone? 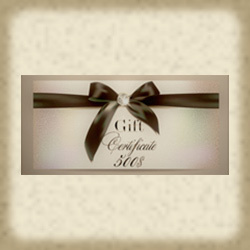 Times House Gift Certificates are available in any denomination up to $500. You can order using your MasterCard, Visa or Discover card and a gift certificate will be mailed to you. Our regular reservation and cancellation policies apply. 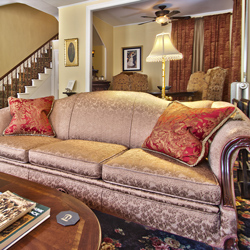 Enjoy the comfortable elegance of the Times House B&B after a day on the slopes. Discounted ski passes for Blue Mountain Resort are available along with Ski and Stay two-night packages – a bottle of local wine and 10 percent off your room rate. Prefer cross-country skiing? 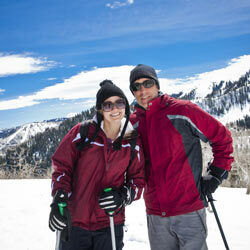 Discounted ski and snowshoe rentals available. 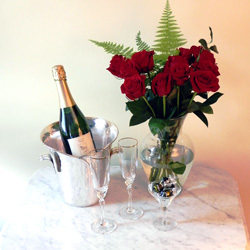 The perfect addition to your special occasion: one dozen roses, a bottle of sparkling wine, and chocolates. Enjoy discount prices on bike rentals and shuttles, free bottled water and snacks to take on the trail. 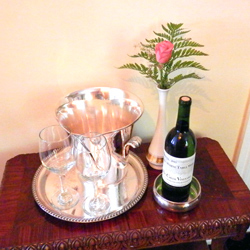 Stay two weekend nights and we’ll include a bottle of wine to enjoy in your room at no additional charge. Bringing your own bike? We’ve got bike storage. 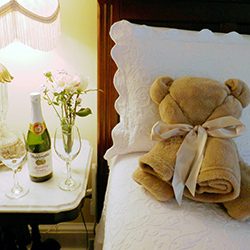 Celebrate your Babymoon getaway with a three rose bouquet, a bottle of sparkling cider, and a cozy Times House teddy bear throw. Book two non-holiday nights in any room Monday through Thursday. 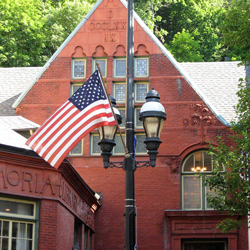 Extend your stay and get the third midweek night for only $99. Traveling solo? Get 10 percent off when you book two midweek nights in any room or suite. Single occupancy only. The Times House is happy to extend a 10 percent discount to active service members and/or waive minimum stay restrictions.